Back loop refers to the loop of the stitch you are to work in farthest away from you; front loop is the loop closest to you. 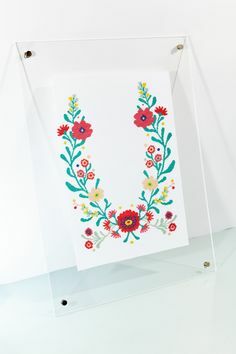 Usually refers to a pattern stitch and means to continue working the pattern in the same way you were up to this point, and working any increases or decreases in such a manner that the stitch pattern remains the same. 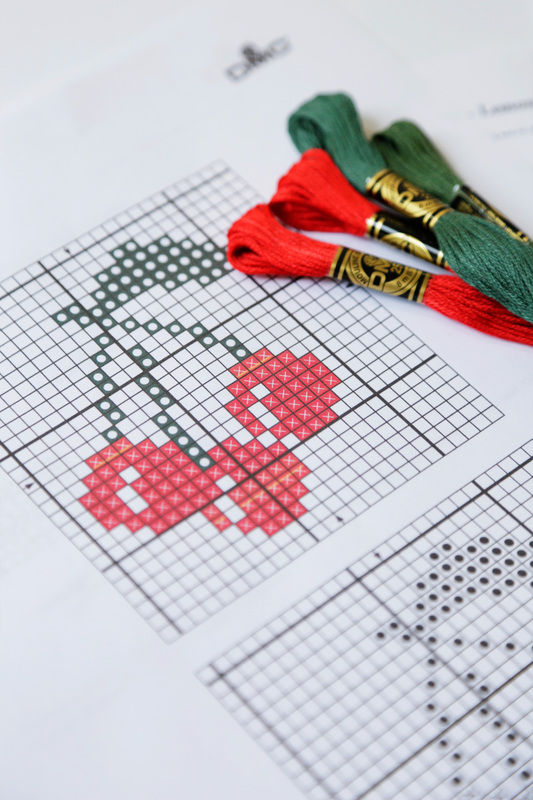 Refers to the number of stitches and rows you need to have per inch in order for your project to turn out the same size as the pattern. It is usually given in a 10cm (4”) range, and the pattern will tell you which stitch is being counted. Refers to the slip stitch used to join two stitches as indicated in the pattern. Refers to the part of the garments that will be worn on the left side. Refers to the side nearest your left hand as you are working. 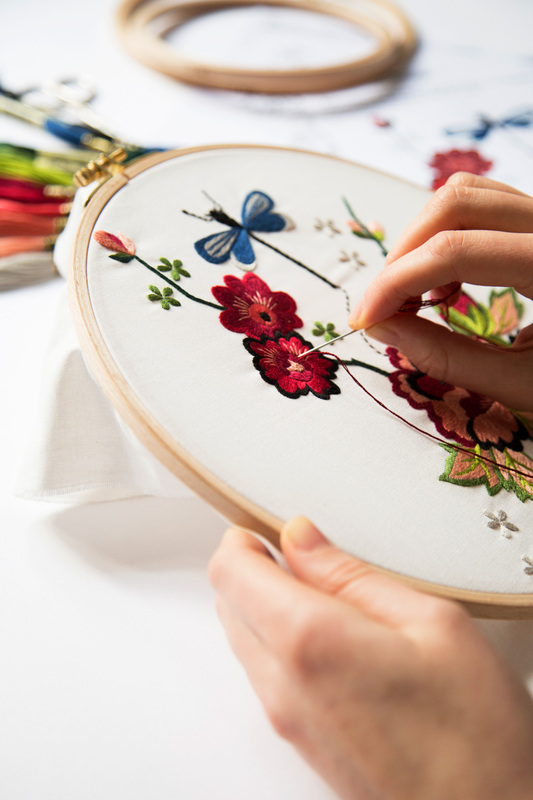 Stitch multiple usually refers to the number of stitches required for a specific pattern repeat. For example, if you were stitching a row of pattern repeats which took six stitches each, your pattern would note you were working in a multiple of 6. When starting a project, you will often see a line like “Ch a multiple of 6 + 2”. You almost always have more chains in your foundation than stitches in the first row because of a beginning or ending stitch, or a turning chain being needed. In the example above, if I wanted ten repeats of the stitch, I would chain 62, or 10 x 6 = 60 + 2= 62. 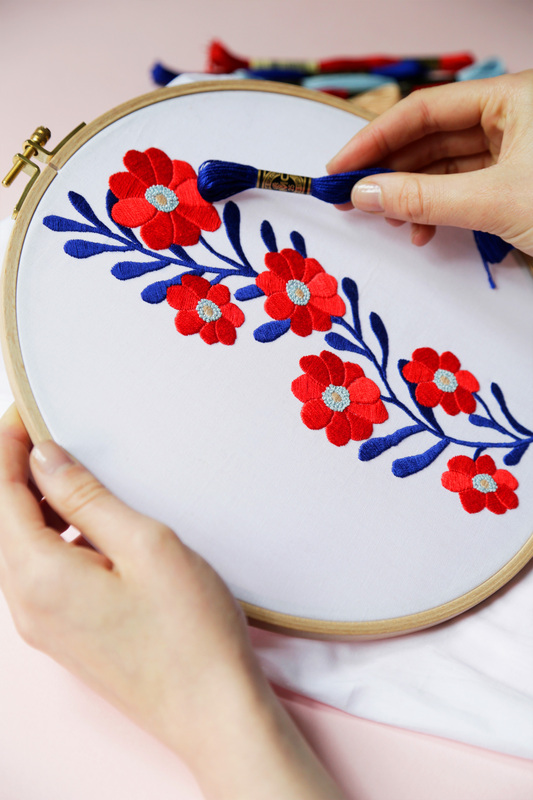 Refers to the vertical part of a completed stitch. Refers to the part of a garment that will be worn on the right side. Refers to the side of the crochet piece that will be displayed. Refers to the side nearest your right hand as you are working. Refers to turning the crochet piece over to the reverse side to begin a new row. Refers to working in the same fashion without increasing or decreasing. Refers to the side of the crochet piece which will be hidden.